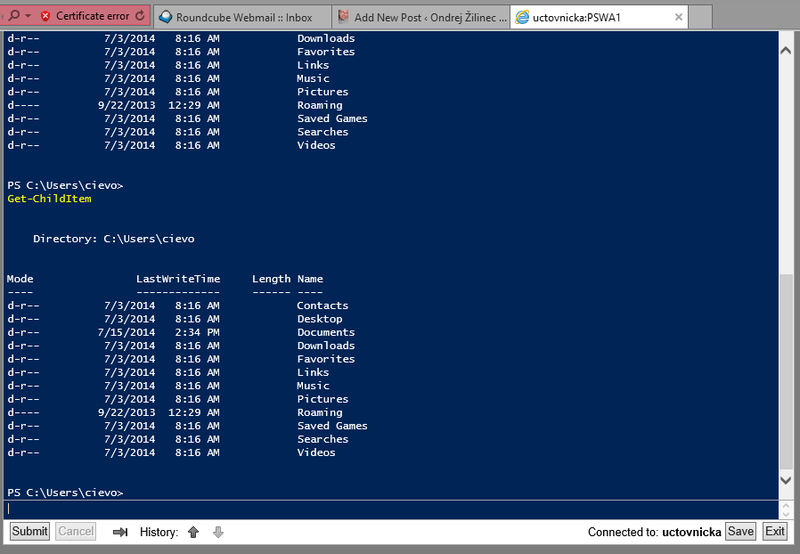 I was playing today with new feature called PowerShell Web Access. 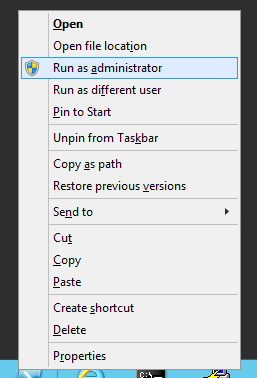 This feature was brought in Windows Server 2012. It is very easy to install and easy to use. 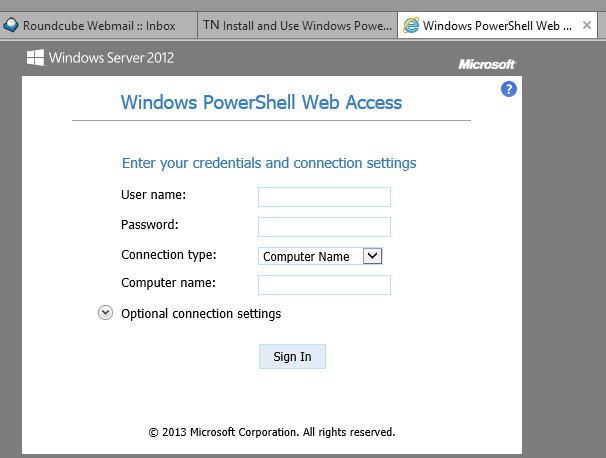 You need to select one server which will act as Web Access PowerShell gateway server. You will be connecting to this server using SSL and this server will use PowerShell remoting to access computers inside your network. So let’s make it work. We installed pswa feature, but this feature didn’t install its web component into the server. 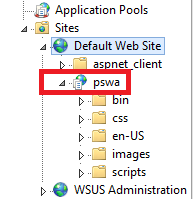 So let’s install pswa Web application using cmdlet Install-PswaWebApplication with parameter -UseTestCertificate. This parameter creates self-signed SSL certificate for this new site, you can use your own certificate. Be aware that this certificate expires in 90 days. This is very nice and cute feature. I hope you will start to use and enjoy it. What are the advantages of using this ? or in the industry of the IT.